Do you receive training as part of your job? If so the BGA would love your help. 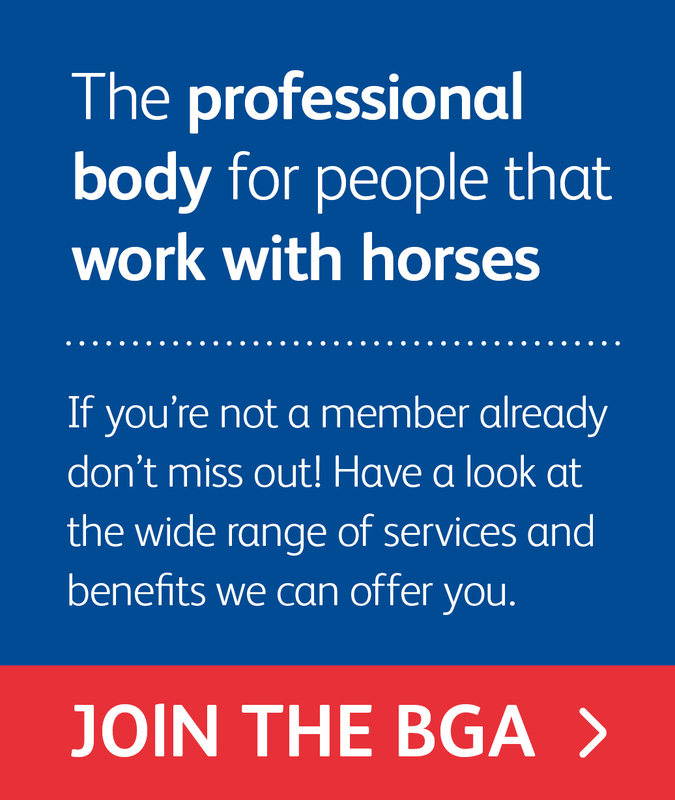 At the British Grooms Association (BGA) we are passionate about finding out the truth and what really goes on behind closed stable doors. By doing this we can celebrate the great things, and work towards helping to improve any issues that arise. 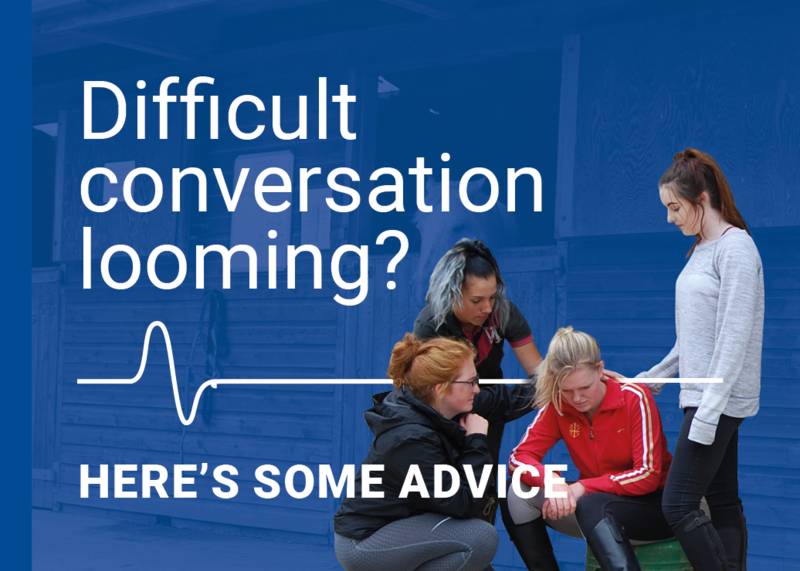 Our latest survey is for grooms, who as part of their employment package, receive training as part of their job. 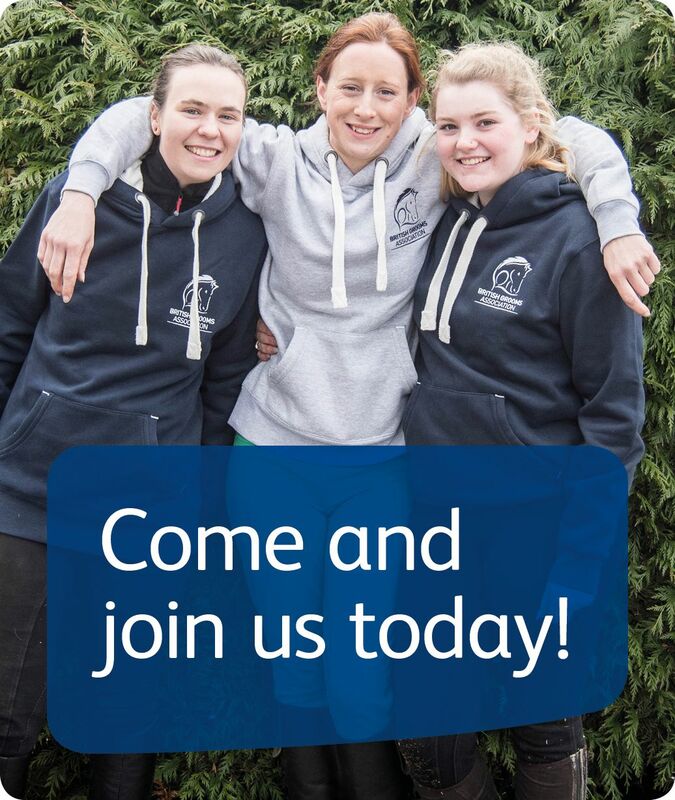 You might be a 'Working Pupil’, a 'working Student', a trainee groom or an Apprentice – we want to hear from you. Taking part in surveys is a great way of having your say, but don’t worry, it’s 100% anonymous. The survey is open BGA members and non members. If you’re interested in other research we have done click here.